The Original Rock Monsters Returned—But Was It Worth the Wait? When original guitarist Ace Frehley and drummer Peter Criss rejoined KISS in 1996, it was a dream come true for the ever-loyal KISS Army. The globe-spanning concert tour that followed crushed, killed, and destroyed all box office expectations, with KISS performing numerous multi-night stands at arenas around the globe. Your humble narrator was lucky enough to catch the third show of their four-night stand at Madison Square Garden in New York City in July of '96, and it was as close as I've ever had to a rock n roll religious experience. I was too young to see the original KISS during their late '70s heyday, though I'd seen two KISS concerts during their no-makeup era...but as the saying goes, "there ain't nothin' like the real thing, baby!" 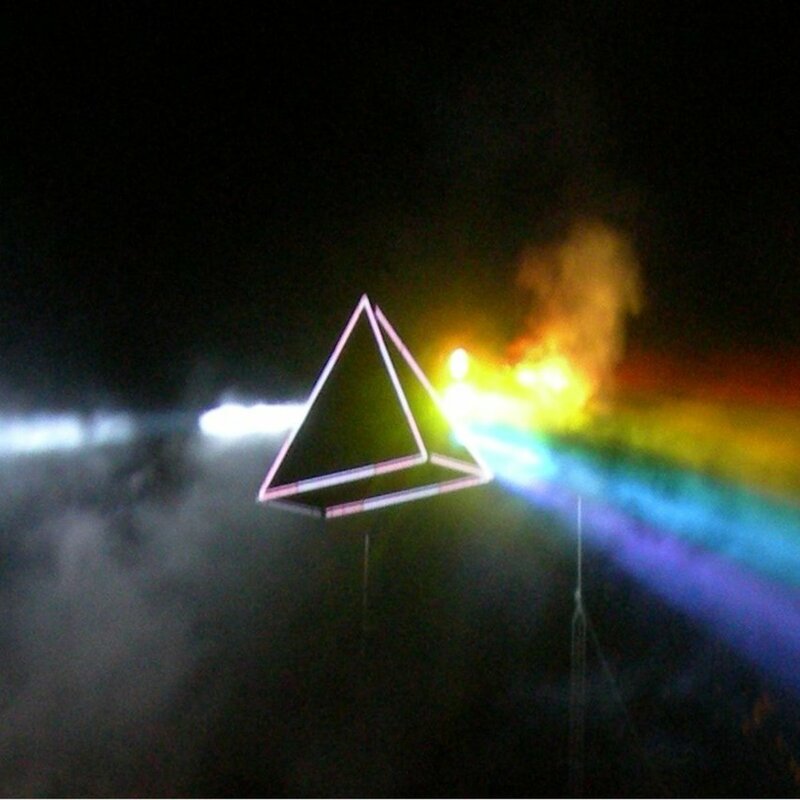 After touring for nearly two straight years, the band had developed into a well-oiled machine and were seemingly primed to record a monstrous new album together. On September 22, 1998, the wait was over. KISS released their 18th studio album, Psycho Circus - hyped as the first KISS album to feature all four original members performing together since 1979's Dynasty. (Many longtime fans chuckled at that since it was fairly common knowledge that Peter Criss only appeared on one song on Dynasty). Needless to say, fan anticipation was running extremely high for the Psycho Circus album. ...but was it any good? Unfortunately, I think even the most faithful KISS Army members would have to admit that Psycho Circus was a pretty lukewarm affair. Things certainly start off well enough with the anthemic, catchy title track and the crunchy, heavy "Within," which sounds like a spiritual brother to Gene's "Unholy" from 1992's Revenge. "I Pledge Allegiance to the State Of Rock N Roll" is next, and it's the kind of irresistibly goofball stadium-rock anthem that only Paul Stanley could pull off. Ace Frehley then steps up to the front with "Into the Void," a suitably "spacey" track filled with the usual references to intergalactic travel that we've come to expect from Ace. Things falter slightly with "We Are One," a throwaway, lightweight song about how grateful KISS is to their fans for their years of loyalty. 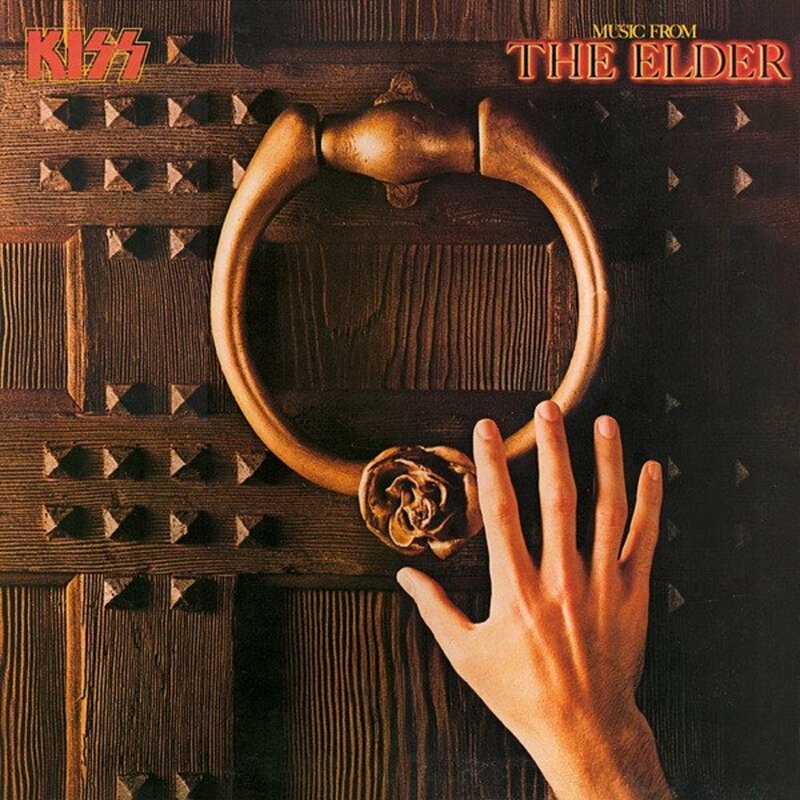 After that, the album returned to hard-charging territory again with the rip-roaring epic "You Wanted The Best," which features all four KISS members taking lead vocal turns on the verses. During my first play of Psycho Circus back in 1998, I was smiling from ear to ear up to this point, rocking out in my car and thinking to myself, "Hell yeah! This album is great so far! I think we have an instant classic in the making!" ...unfortunately (for me at least), Psycho Circus hits a wall after "You Wanted The Best," and never recovers. 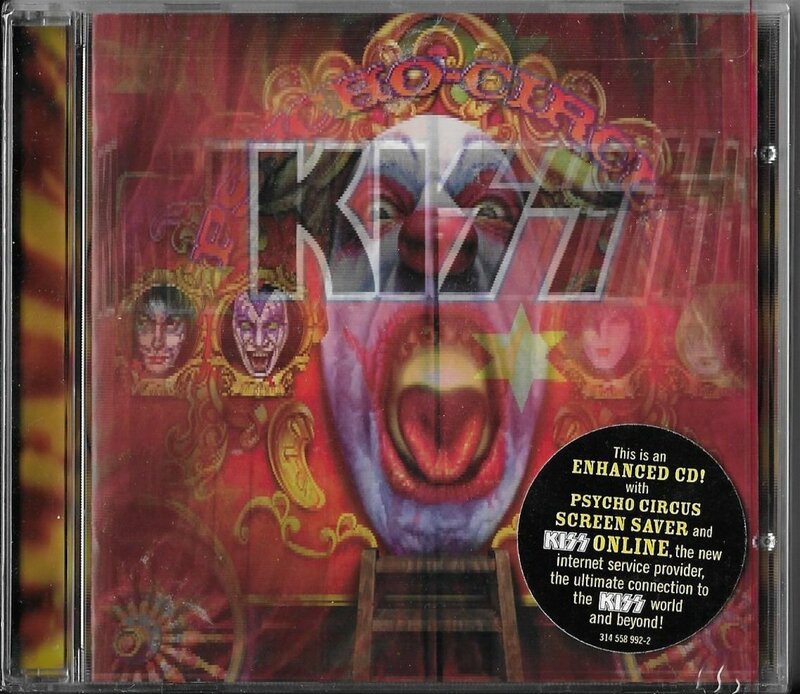 If Psycho Circus had been a six-song EP containing the title track, "Within," "I Pledge Allegiance...," "Into the Void" and "You Wanted The Best" (plus Ace's Japan-only bonus track, "In Your Face"), I would probably still be singing its praises to this very day. Unfortunately, the second half of the album was frustratingly half-baked. For each of the "good" songs, there's a terrible track like the irritating "Raise Your Glasses" (an ironic title since Simmons and Stanley are both noted teetotalers), Gene's pretentious "Journey of 1000 Years" and especially the godawful power ballad "I Finally Found My Way" (which might as well have been titled "Beth Part II: Electric Boogaloo" - Criss even sounds embarrassed to be singing it!) dragging the whole thing down. In the end, you're left with a handful of decent tracks and a feeling that KISS could've - and should've - done a helluva lot better. 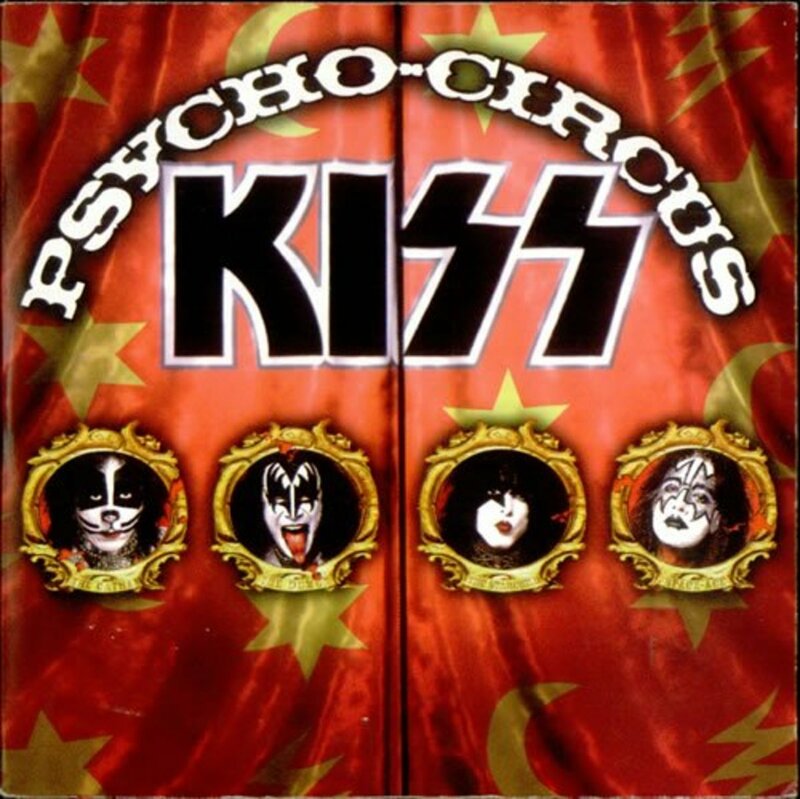 Reviews for Psycho Circus were mixed, and though it debuted at #3 on the U.S. Billboard charts, it only racked up Gold Record-worthy sales - which meant that despite all the hype, it didn't really perform any better or worse than most of KISS' non-makeup albums from the prior decade. In the years since the album's release, the truth began to slowly leak out about Psycho Circus. Just as many fans had long suspected, Frehley and Criss had little input during the songwriting or recording of the album. 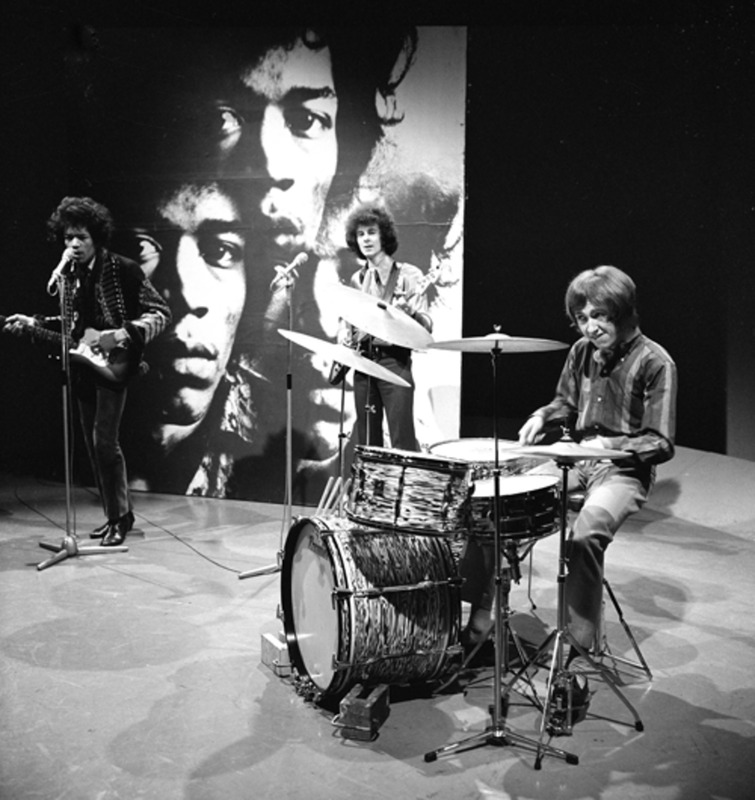 Depending on which interview you read, the only tracks on which all four original members legitimately performed together were "Into the Void" and "You Wanted The Best." The rest was cobbled together with the help of outside songwriters, studio trickery and uncredited hired-gun musicians (including future replacement "Spaceman" guitarist Tommy Thayer, drummer Kevin Valentine, and non-makeup-era guitarist Bruce Kulick). 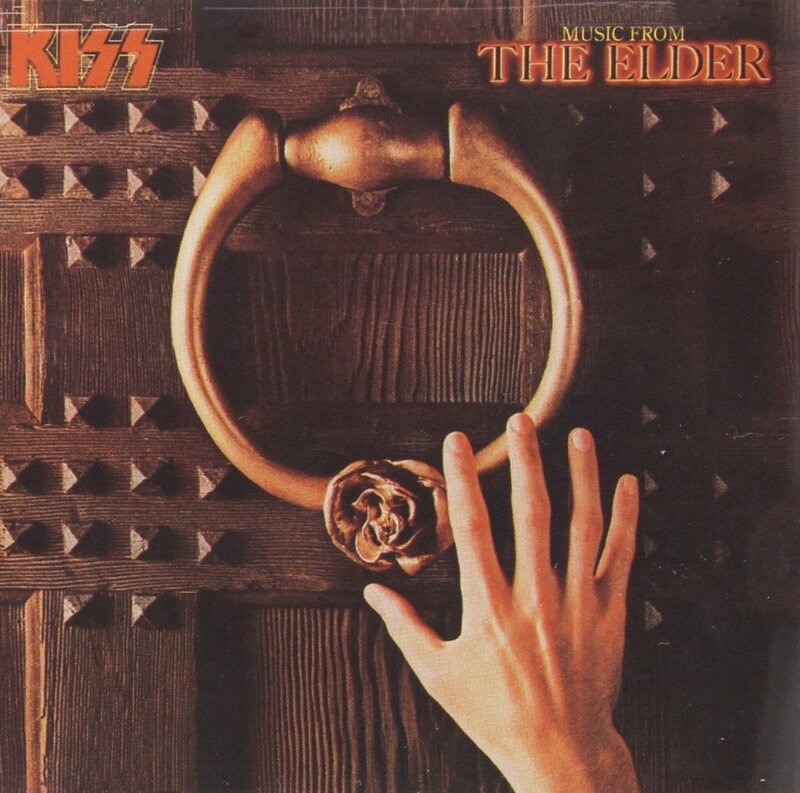 Most longtime KISS fans weren't surprised, as this assembly-line system of album creation was business as usual for Simmons and Stanley during the non-makeup era, but it chafed at Frehley and Criss, who had apparently been expecting a return to the "all for one, one for all" recording methods of the band's early days. In an interesting side note, Alice Cooper's publishing company noticed a distinct resemblance between Cooper's "I'm Eighteen" and the Psycho Circus track "Dreamin," and eventually filed a plagiarism suit against KISS over it. It was apparently settled out of court for an undisclosed sum. When KISS took Psycho Circus out on tour, it soon became clear that the bloom was off the rose. Ticket sales were respectable, but those arenas weren't packed the way they had been during the Reunion Tour just two years earlier. 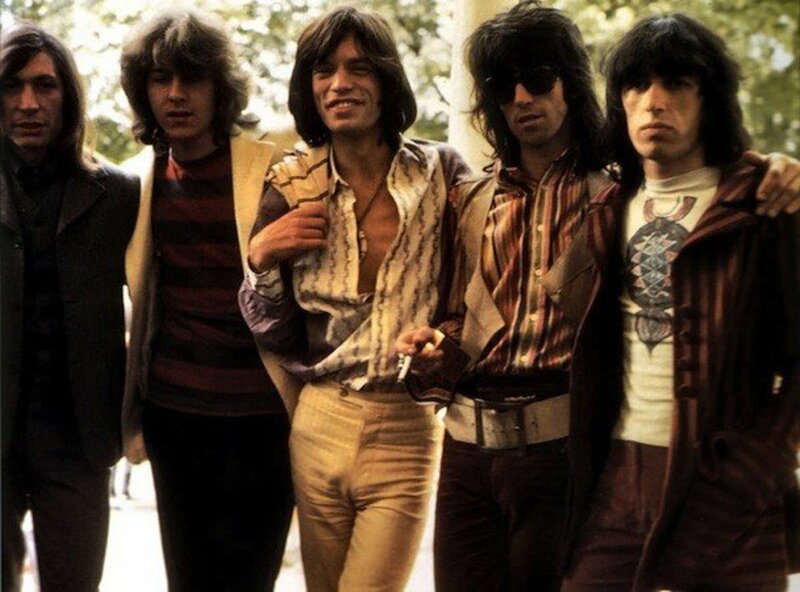 The novelty of a reunited KISS was already wearing off, and since the new material wasn't strong enough to maintain fan interest, the foursome soon splintered. Ace Frehley was done with KISS by 2002, and to the surprise and frustration of many fans, his "Space Man" persona was inherited by longtime KISS guitar tech and all around gofer Tommy Thayer. Peter Criss hung in for a while longer, but he finally walked away in 2004 when his hired-gun contract was up. 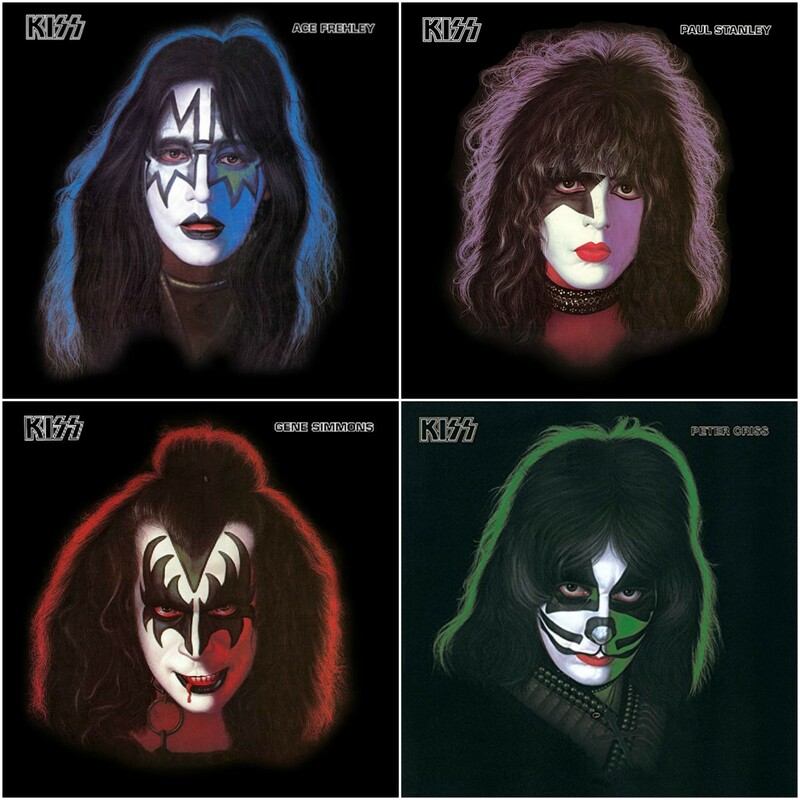 For a while, rumors swirled that the end of KISS was near.... but Simmons and Stanley simply shrugged, slapped Peter's "Cat Man" face paint on Revenge-era drummer Eric Singer, and the KISS machine has continued to roll forward ever since. The Simmons/Stanley/Thayer/Singer lineup has released two studio albums since then: 2009's Sonic Boom and 2012's Monster. Both of them were more memorable than Psycho Circus, which still stands as a disappointment to many KISS fans and a monument to what could've been. I was all amped up when I bought PC back in `98 - but man, was I disappointed after the first run. The definition of "contrived". And tunes like "Raise Your Glasses" or "We Are One" made me cringe. The major bummer in KISStory!